Ryan Lewis’ New Role? Troll! Do you love hip hop? I mean, really love hip hop? Would you recognize your favorite artists on the street? 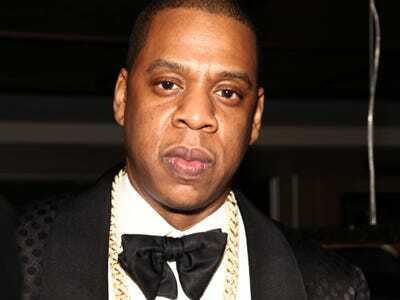 Jay Z, Drake, Macklemore? How about Ryan Lewis; would you recognize him? Well Jimmy Fallon was willing to bet you wouldn’t, and who better to prove it than Ryan Lewis himself! In a recent piece for NBC’s The Tonight Show, the musician/DJ/producer took to the streets of New York to ask people what they thought about Ryan Lewis. The results? Pretty damn funny. Lewis and Macklemore began their friendship and business relationship back in 2006 and have been working together ever since. While his partnership with the popular hip hop star is surely his most lucrative and prominent venture, Lewis has also collaborated with a variety of other artists and even produced his own album titled Instrumentals. 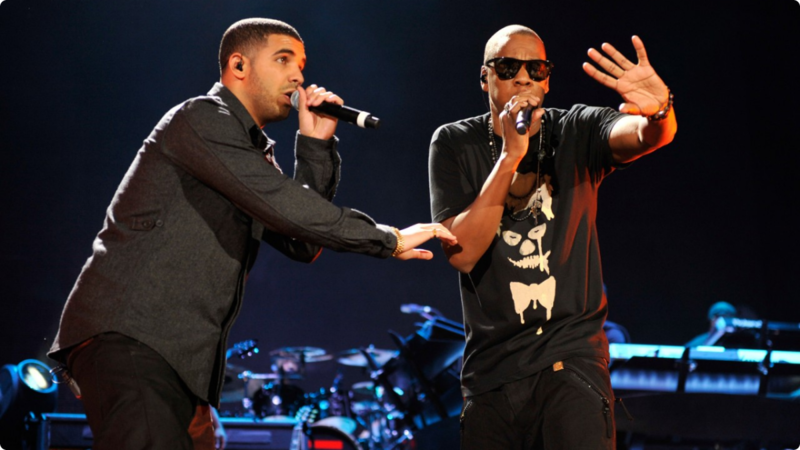 How are rappers Jay Z and Drake linked to art, fondue, and lacrosse? The answer isn’t apparent unless you’ve been keeping up with the jabs they’ve been throwing at each other. 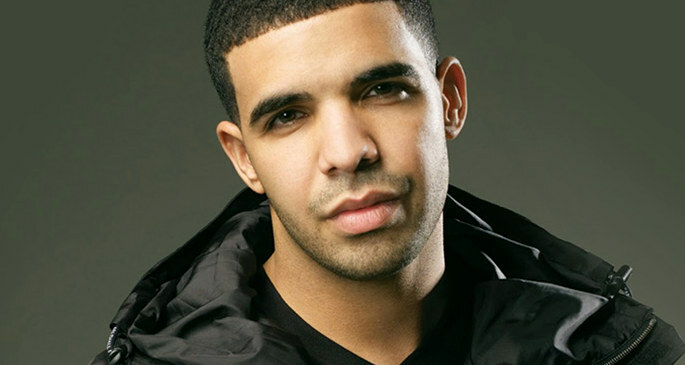 Despite previous collaborations on Jay Z’s “Off That” and Drake’s “Light Up” and “Pound Cake” the two have been in an ongoing feud. However this isn’t shocking. Hip hop has a fiercely competitive nature, not seen in any other genre of music. When you add in egos and reputations to defend, it’s easy for things to heat up between artists.